The newly opened section is the first to come for theÂDepartment of Public Works and Highways' Skyway Stage 3. The project, which began construction in 2014, aims to extend the Skyway with a six-lane expressway all the way to Balintawak, Quezon City. 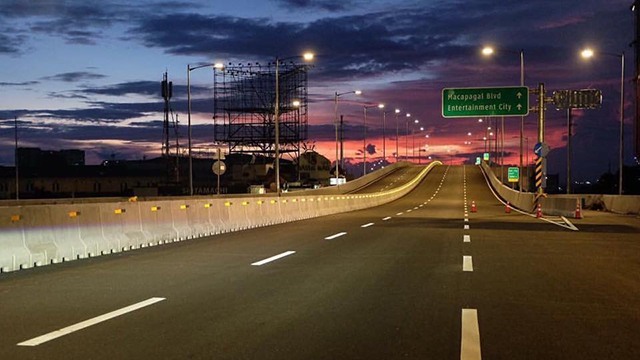 The project is divided into five sections, namely extensions to Quirino Avenue, Aurora Boulevard, Quezon Avenue, A. Bonifacio Avenue, and the North Luzon Expressway. Upon completion, the Skyway Stage 3 is slated to ease traffic within these major roads and thoroughfares. China’s E-Commerce and Fintech Revolution: What are Lessons For PH?